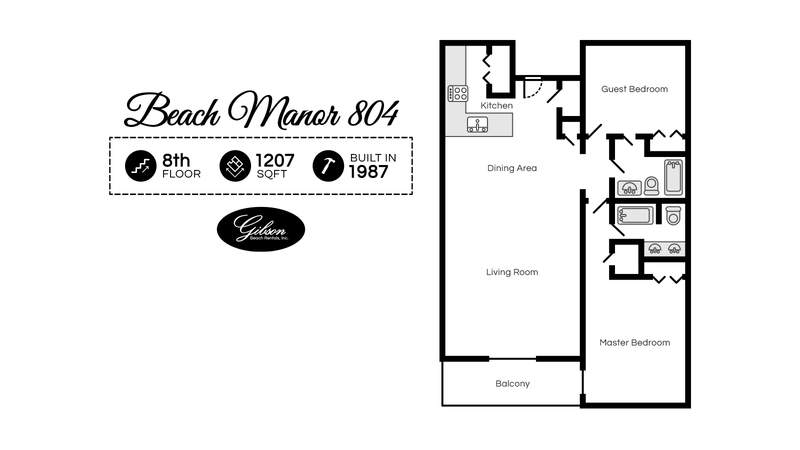 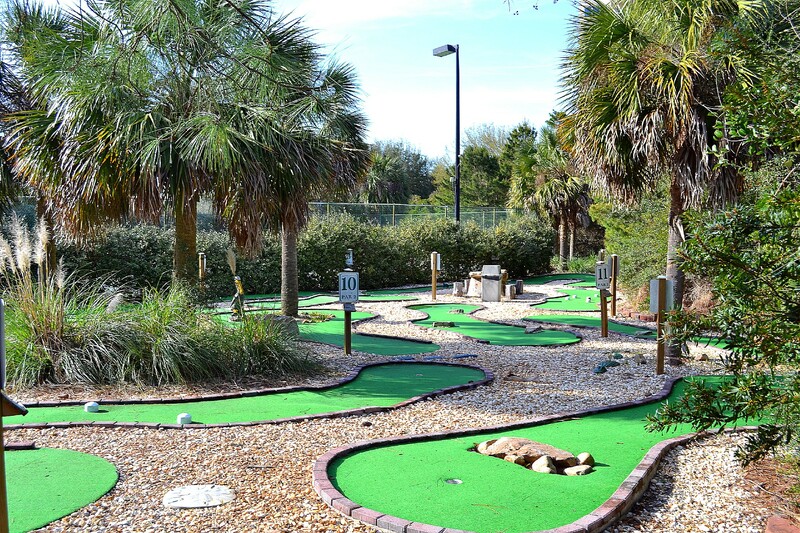 If you are looking for a quiet, nice beach retreat, Beach Manor 804 may be the answer to all your needs. 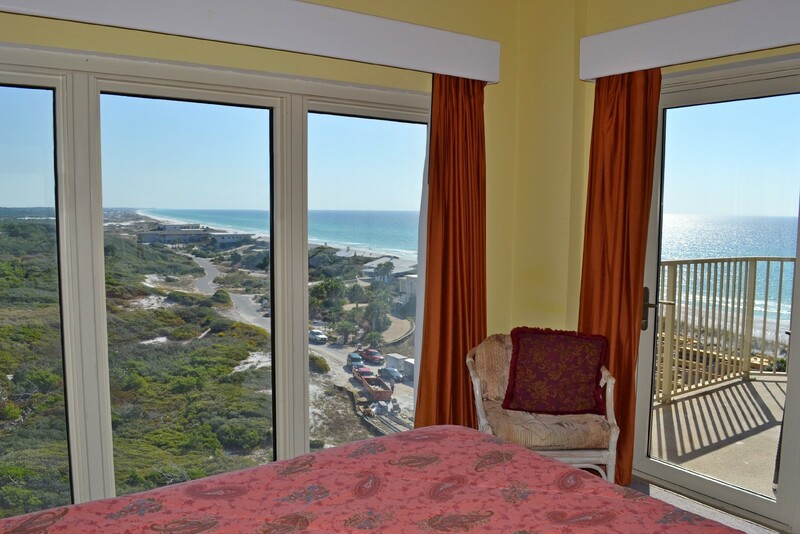 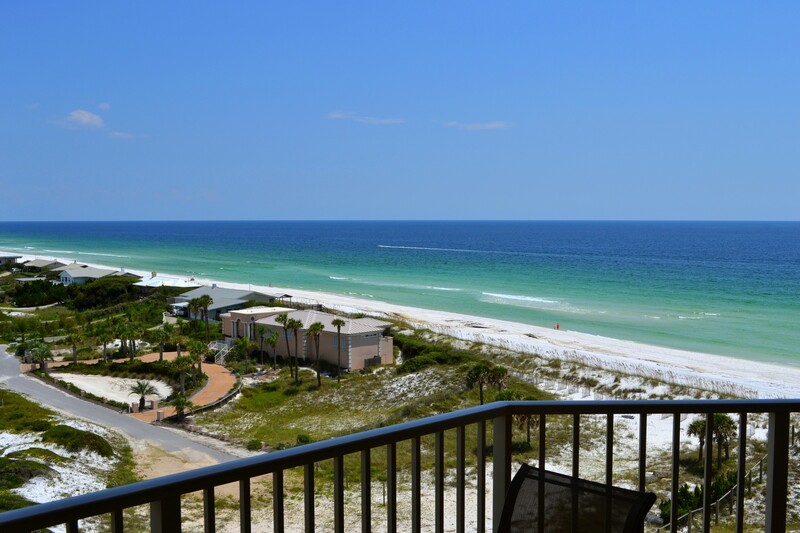 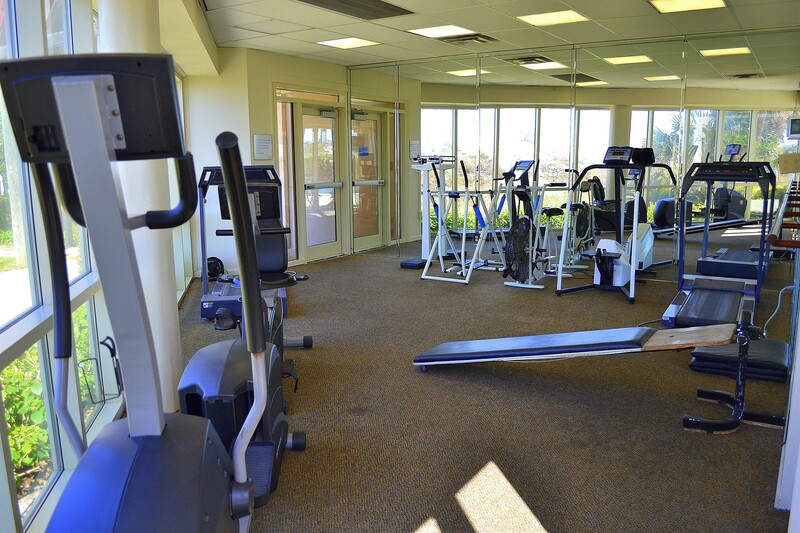 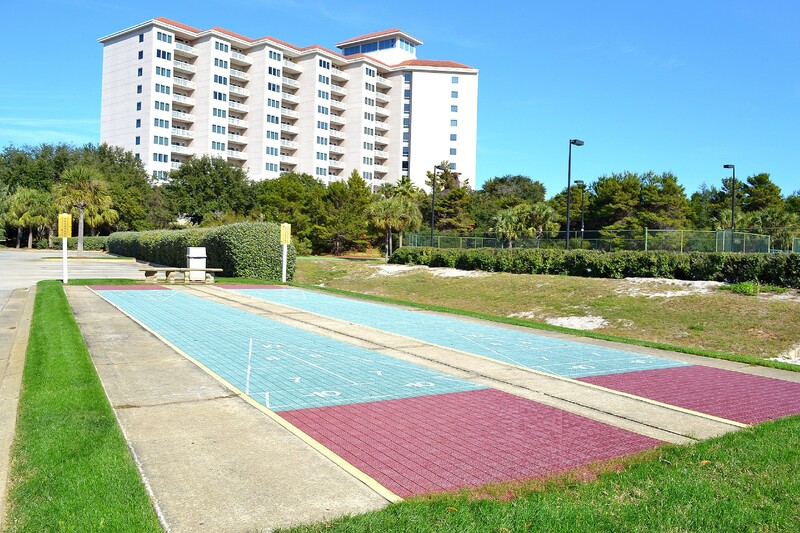 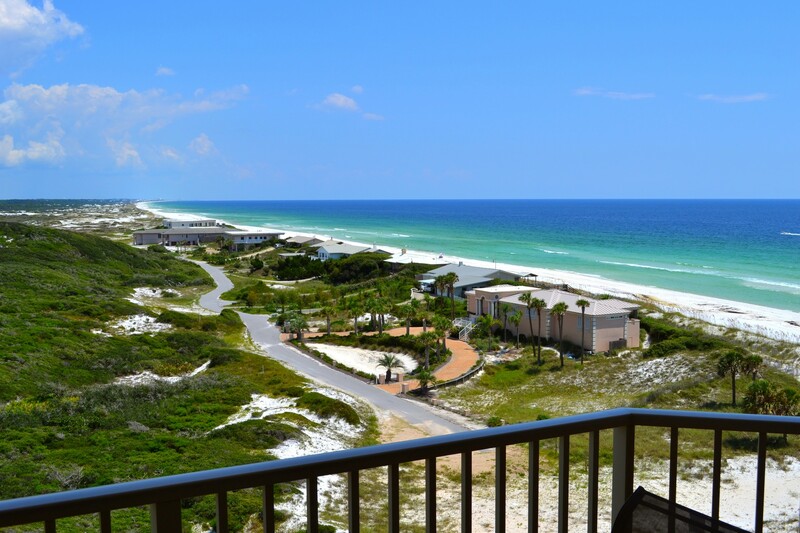 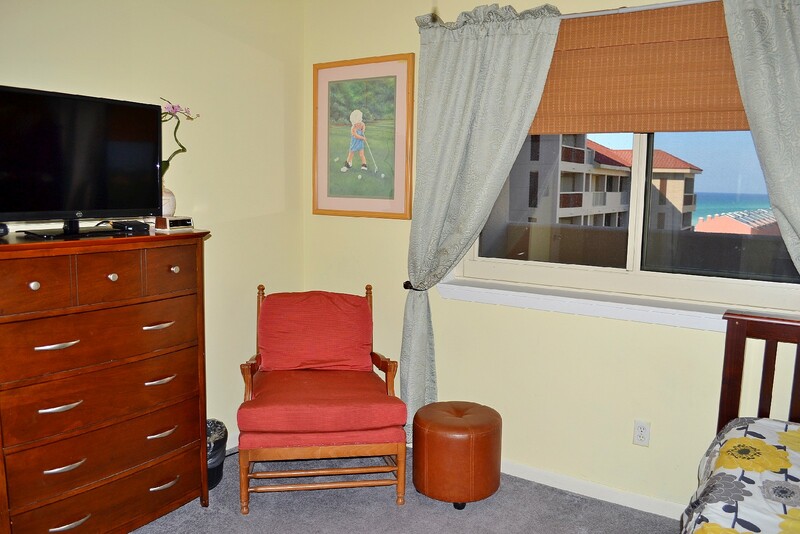 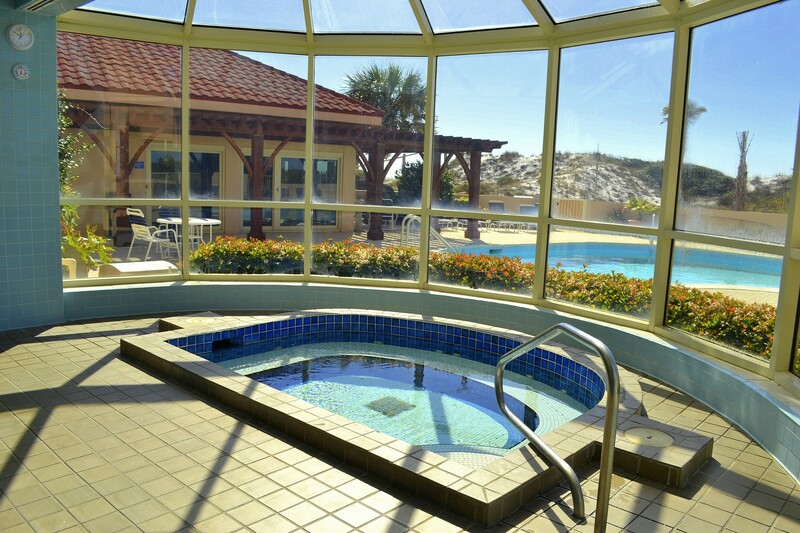 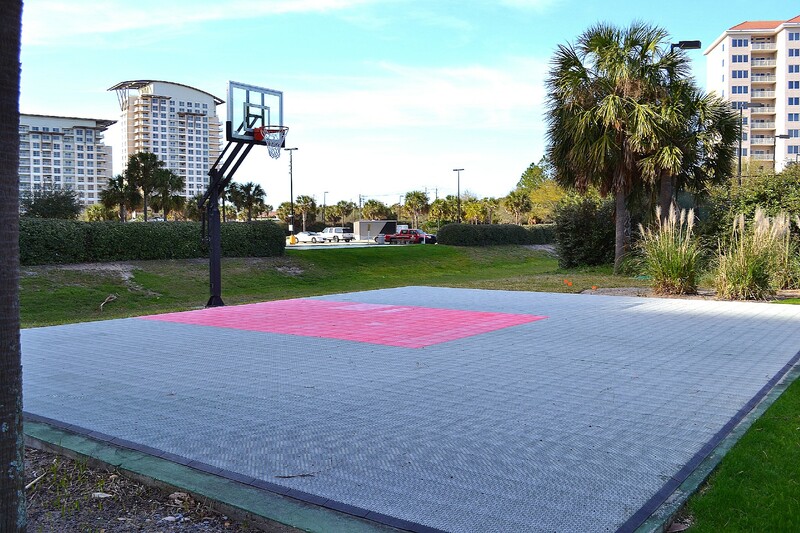 Walk into this unit to see a mesmerizing Gulf water and beach view. 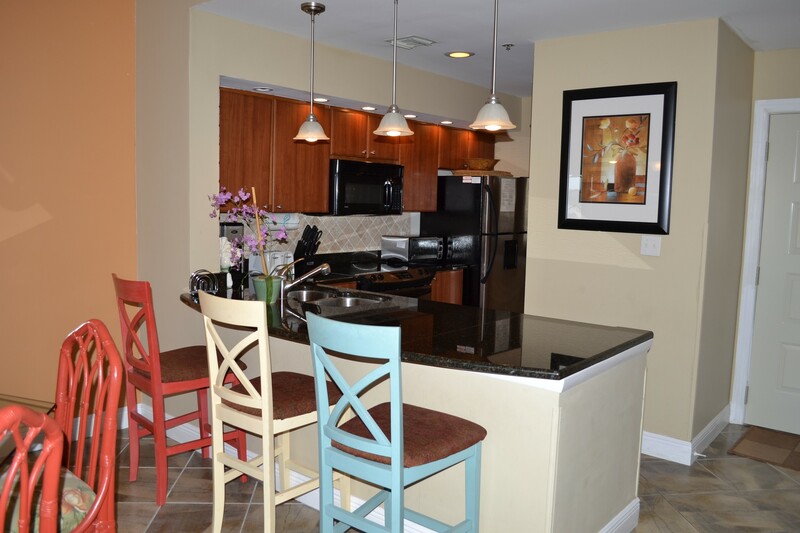 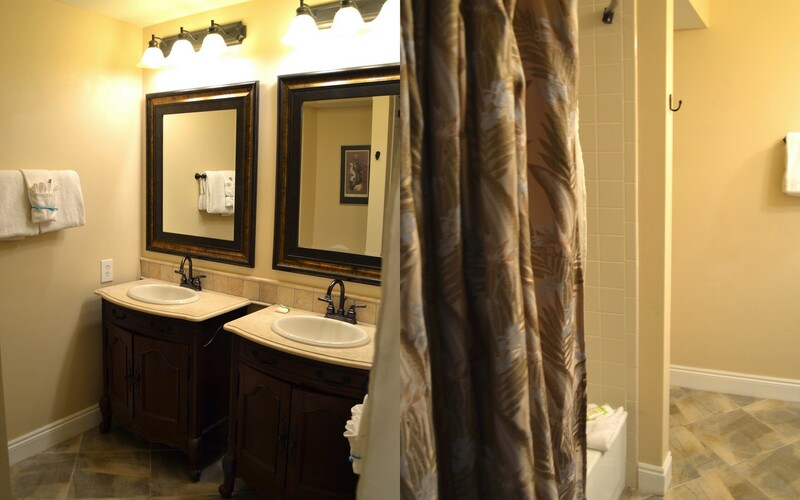 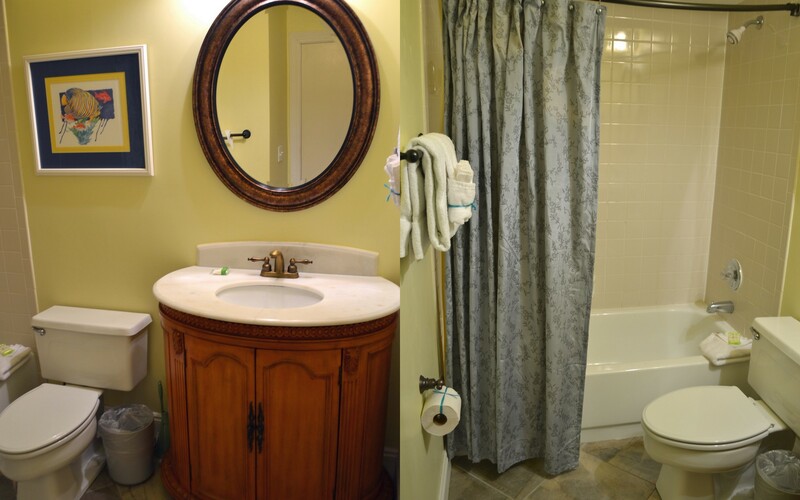 The kitchen is directly on your right and comes fully stocked with basic kitchenware and a full size washer/dryer. 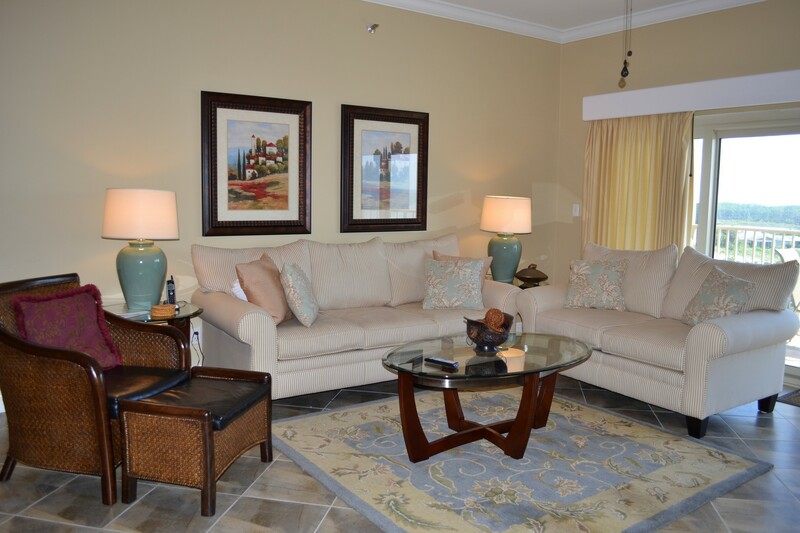 The open-concept dining area and living room won't let you down with the sparkling blue and green shimmers from the beach. 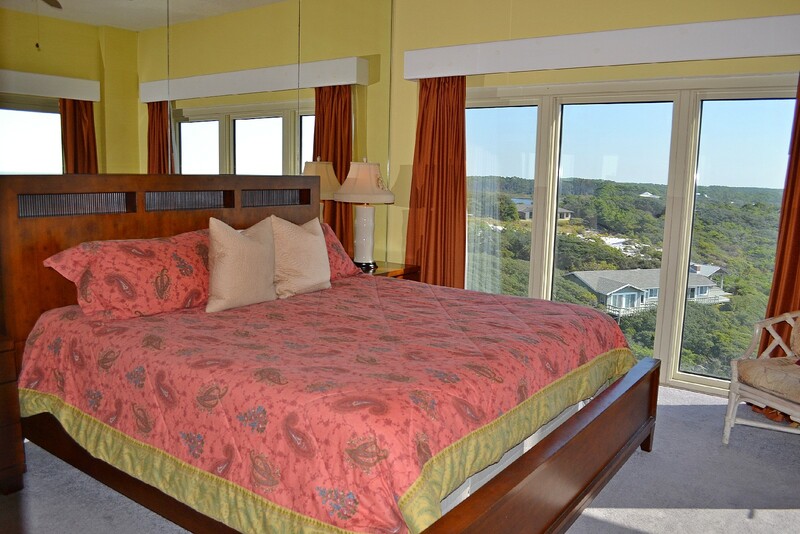 The master suite has a king-size bed, floor-to-ceiling windows, and a private entrance to the balcony! 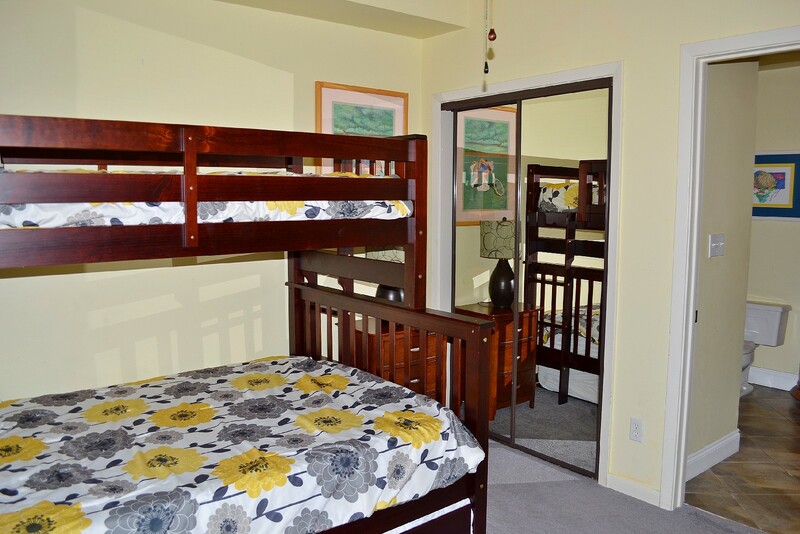 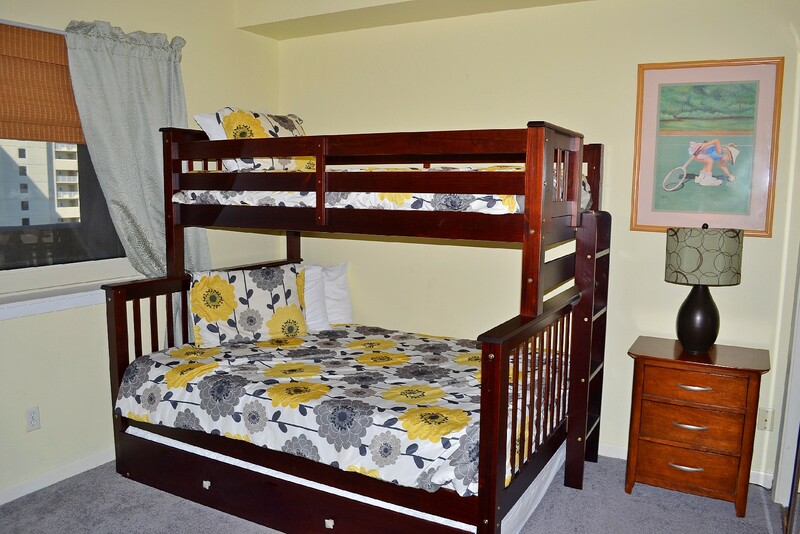 The guest bedroom offers a bunkbed with a twin bed on top and a full bed on bottom, plus a hidden full trundle underneath! 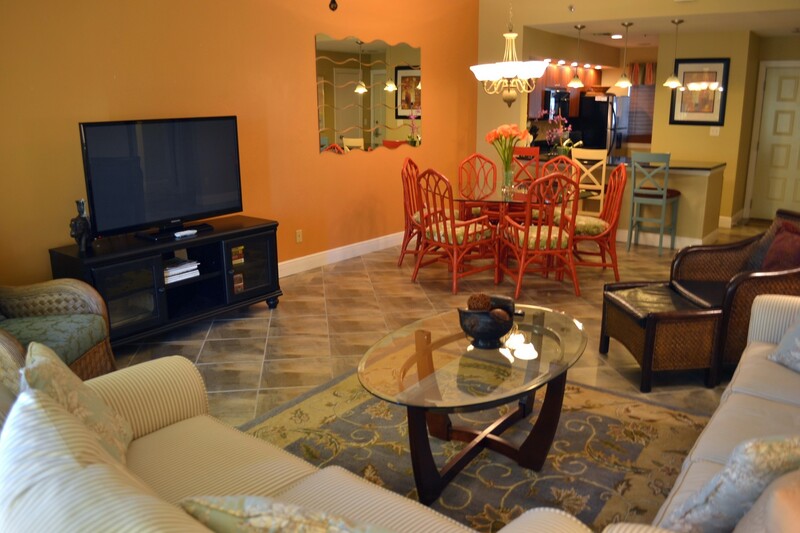 The addition of the queen sofa sleeper in the living area allows this condo to sleep nine people comfortably. 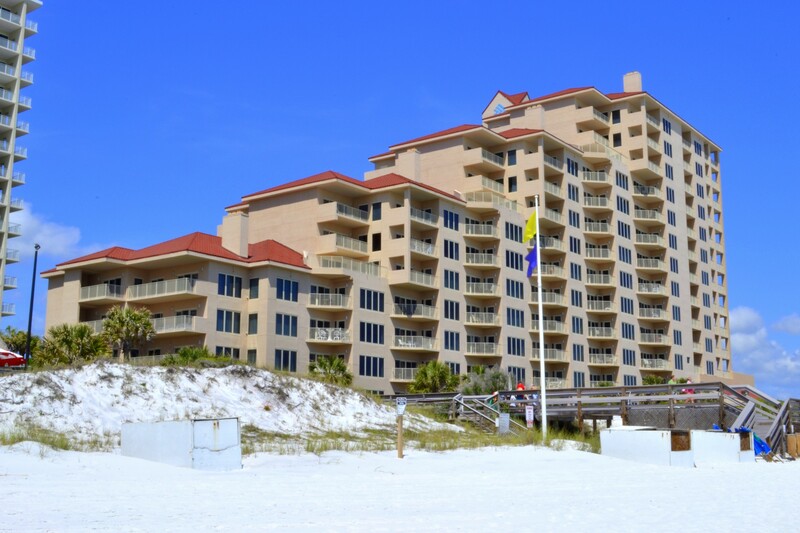 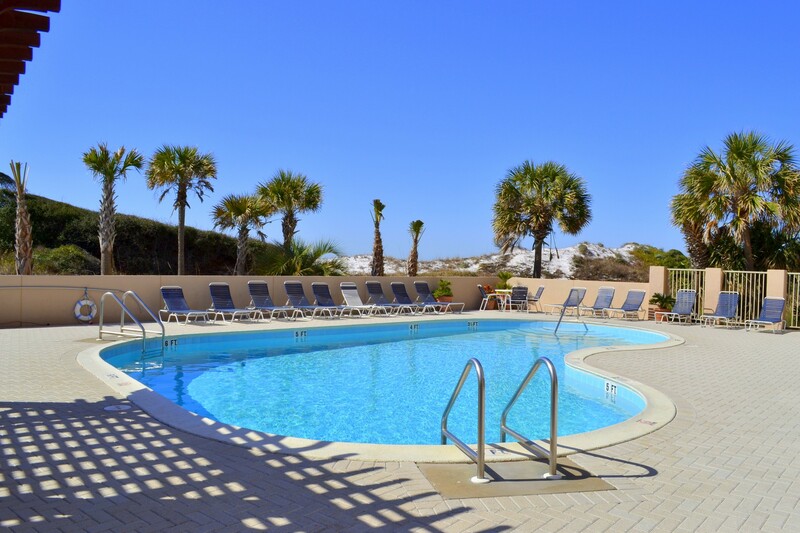 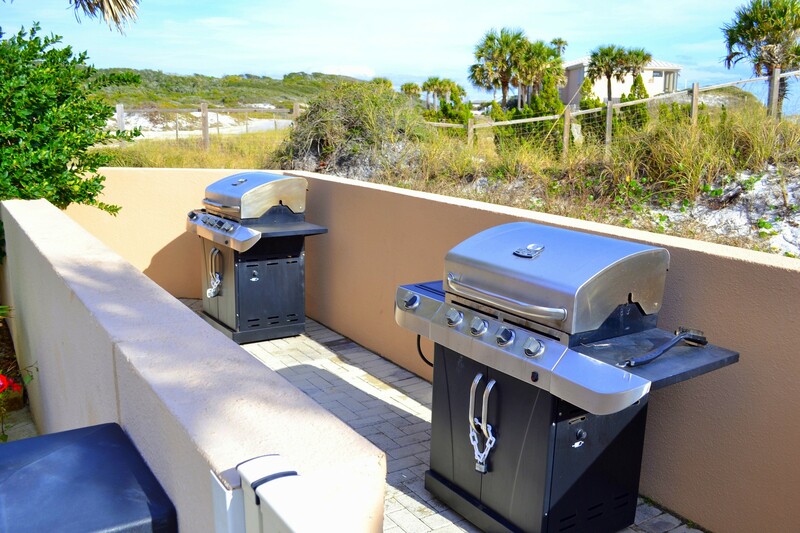 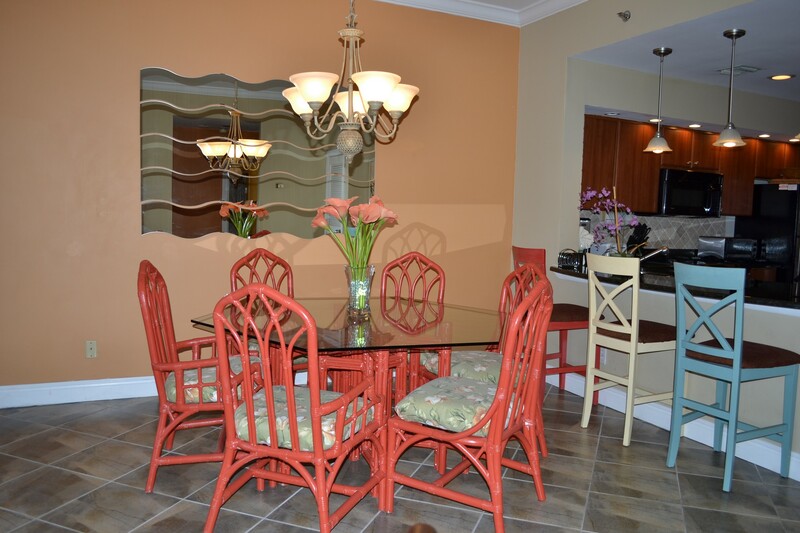 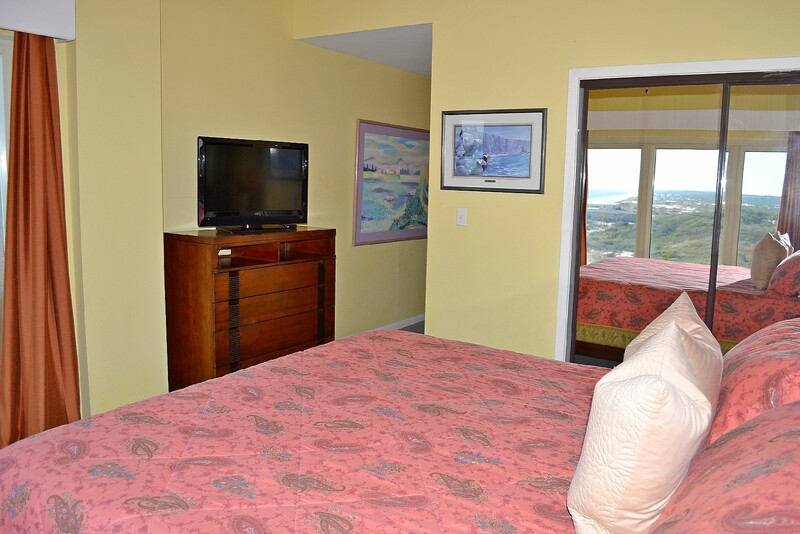 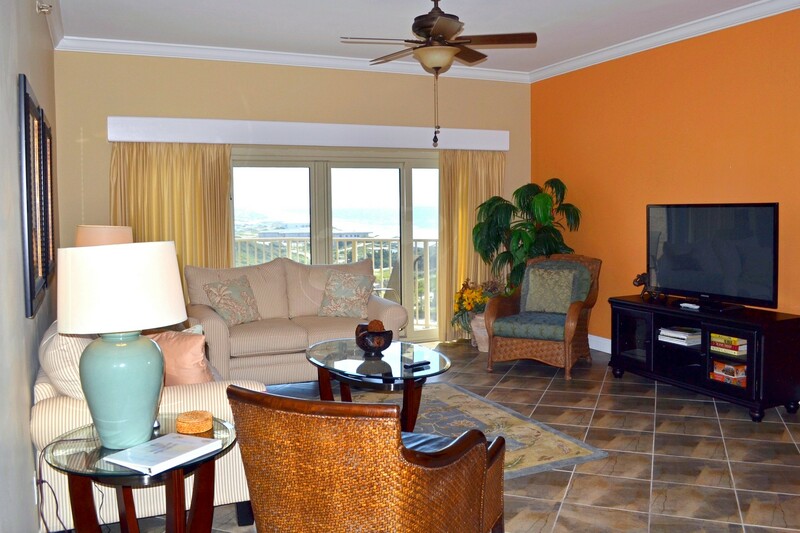 Enjoy all the comforts of home in this wonderful beach condo - you may never want to go home!